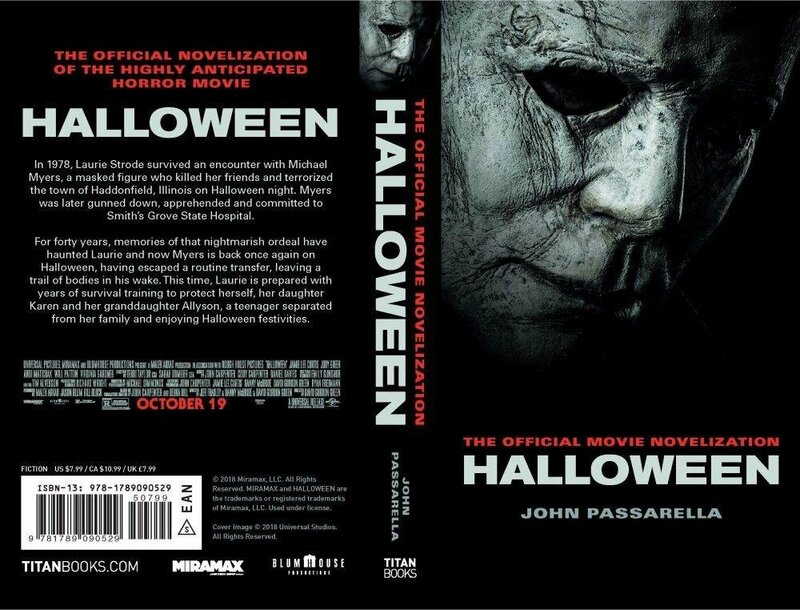 In keeping with the tradition of the first half of the franchise, the upcoming Halloween movie is getting an official novelization that will hit shelves on October 23 and written by John Passarella (Supernatural novels), according to Bloody Disgusting. 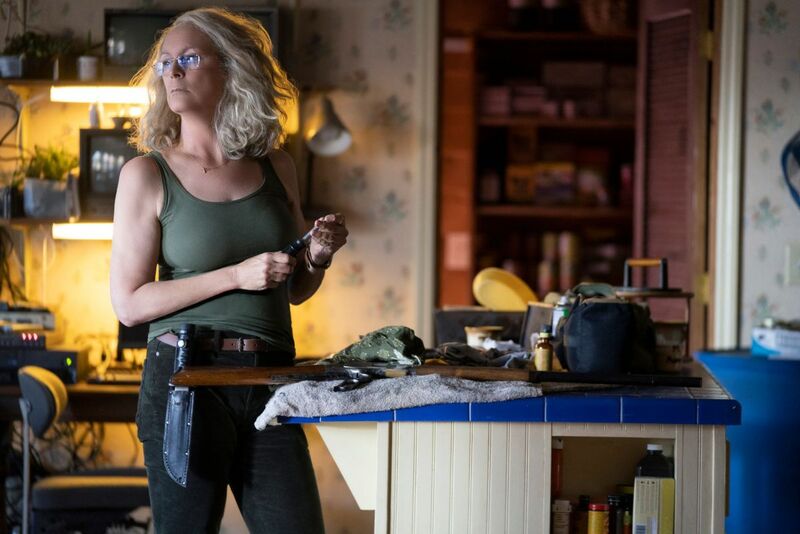 In the film, Jamie Lee Curtis returns to her iconic role of Laurie Strode, who comes to her final confrontation with Michael Myers, the masked figure who has haunted her since she narrowly escaped his killing spree on Halloween night four decades ago. Judy Greer plays Karen Strode, the daughter of Curtis’ character, and Andi Matichak (Orange Is the New Black, Underground) plays Allyson, the granddaughter of Laurie Strode. Curtis’ character was unceremoniously killed off in Halloween: Resurrection in 2002, but in true Halloween franchise fashion, it would appear that the new sequel film will be ignoring the continuity of many of the sequels in favor of telling its own story. Curtis has previously appeared in four films in the series, including the 1978 original, its 1981 sequel, 1998’s Halloween H20: 20 Years Later, and Resurrection. The film will hit the theaters on October 19, 2018. 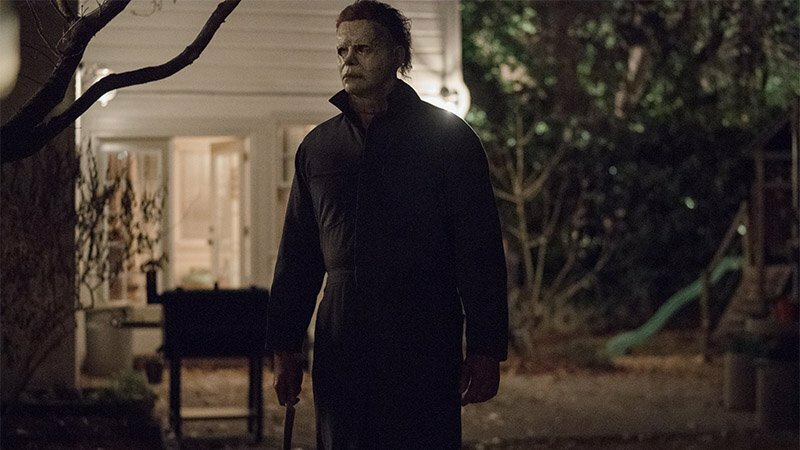 The post New Halloween Film To Have Official Novelization Release in October appeared first on ComingSoon.net.